China’s military is showing off its newest equipment less than a month before the swearing-in of US President-elect Donald Trump, who has raised tensions between Beijing and Taipei. 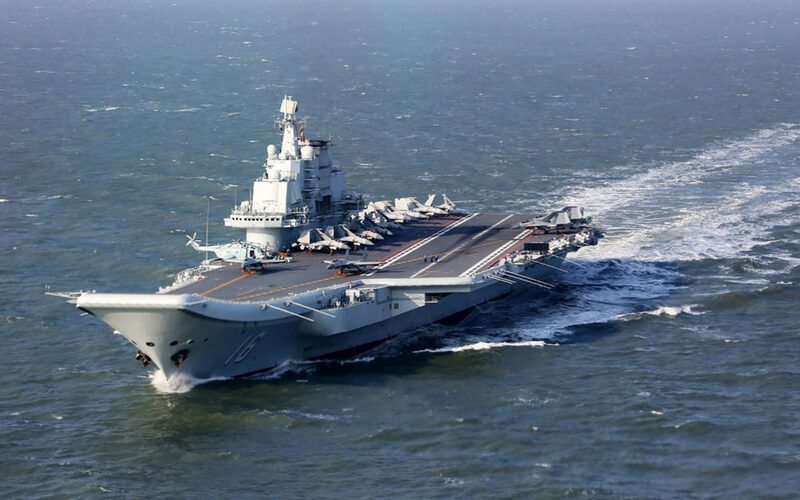 In recent days, Chinese state media announced that the country’s only aircraft carrier, the Liaoning, was on its way to the Pacific for the first time, while a new fighter, the FC-31, had its debut flight test. They are the latest steps in the years-long build-up of China’s military, as Beijing seeks greater global power to match its economic might and asserts itself more aggressively in its own backyard, but the timing raises questions about its intentions.